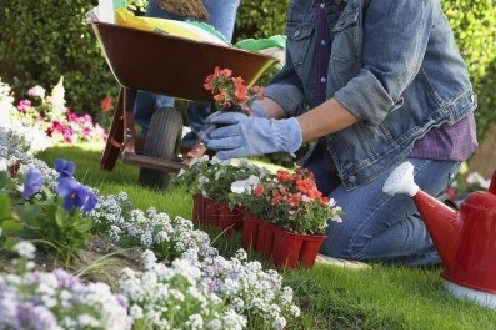 Planting flowers is an easy task, but if you want them to grow fast and healthy, it’s best to keep in mind a few tips. Try planting flowers in the morning or evening when the weather isn’t too hot or sunny. Now is the perfect time to plant flowers, and Betenbough Homes would like to share five steps to ensure your flowers are beautiful this summer. Step one: To successfully plant flowers, choose wisely. It’s best to look for short, stocky plants with few flowers. Make sure the plant is disease-free. Avoid the plants that are discolored and wilted. Step two: When transporting the plant from the pot that it’s in, try to keep as much rootball as you can. If the roots are heavily entwined, cut them with a knife to encourage the plant to spread throughout the soil. Step three: Even though the flowers look very pretty, it’s best for the plant to go ahead and pinch them off. The reasoning behind that is the plant needs to put all of its energy into strengthening the root system and not the flowering. Doing this will help the plant to produce more flowers later on. 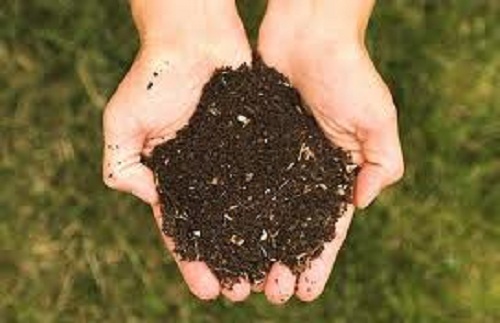 Step four: The ideal flower bed must have at least one inch of organic matter such as compost or manure. This will keep the soil in great condition. Use a rake to smooth the soil. When planting flowers, make the hole big enough to fit the same soil level as the flowers had in the container. Step five: After planting the flowers, place mulch in the bed using aged wood chips, grass clippings, bark, pine needles, or any other organic mulch. 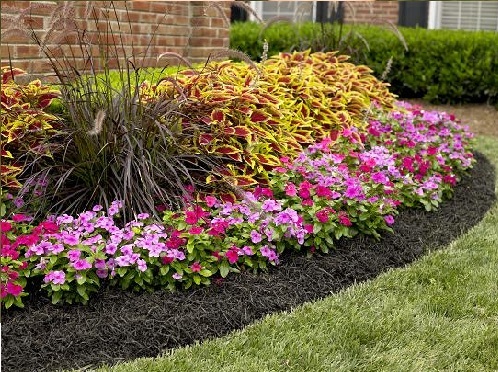 Using mulch helps conserve moisture, prevent soil-borne diseases, and keeps the weeds to a minimum. Note: avoid gravel or stone because it can create too dry and hot of a climate for most perennials and annuals. These are all great tips! I didn’t realize that gravel and stone can create too dry and hot of a climate for most flowers to do well in. My wife has been wondering why her garden didn’t do well last year. I think that there are little pieces of gravel that are in the soil that could be hurting them. I’ll have to examine it closer to see if this could be the problem.